Today all 8 franchise released their retained players list. All teams retained players as expected. Some of are expected while the amount is not expected. 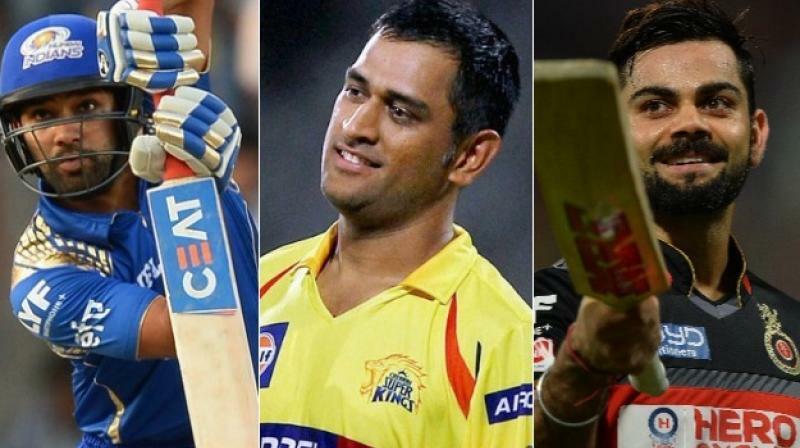 Virat Kohli got 17 crore while Dhoni got 15 crore that is expected to 17 to 15. All teams can spend 80 crore this year to make their team so they retained players based on that.